The vicar of St Anne’s Church Penparcau, Aberystwyth, has been appointed as the new St Padarn’s tutor for St Davids Diocese. 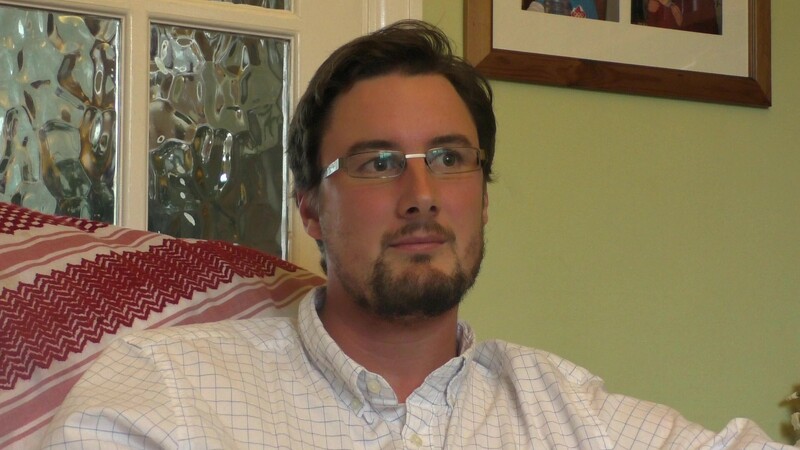 J-D Lawrence joins the team of tutors based across Wales who guide the formation and training of those preparing for ordination or licensing as lay ministers. He will also contribute specialist teaching in science and religion, mission, and preaching across the whole of St Padarn’s. “This is a brilliant appointment”, says the Principal, Professor Jeremy Duff. “J-D brings to St Padarn’s a passion for equipping the whole people of God for mission which lies right at the heart of St Padarn’s calling. “He is already well-connected within St Davids diocese, and understands the particular needs and opportunities of a bilingual, mainly rural, diocese. His calling as a teacher shone through at interview as did his commitment to collaborative, innovative ministry for the next decades of the Church’s life and growth. J-D will take up his post on 14th March, 2019. This was posted on 21 January 2019.